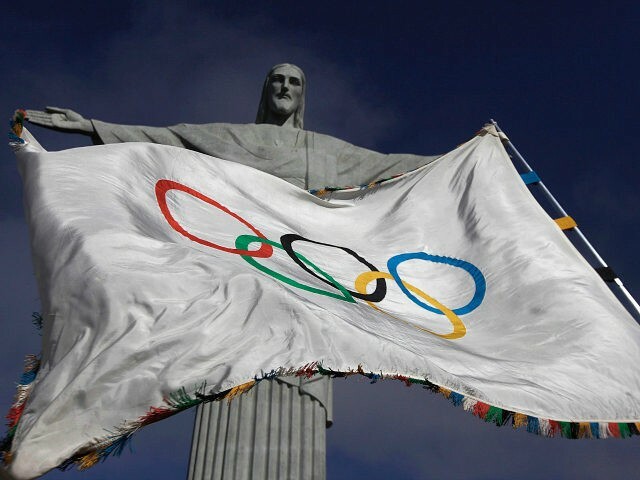 The letter, published on social media Friday, was authored by four prominent public health academics and signed by dozens of others who note that Olympic Games have been postponed, even canceled entirely, over security concerns, and that the risk of triggering a global spread of the aedes aegypti mosquito, which carries Zika, is not worth the perceived benefits of holding the Games at their scheduled time. The authors call it “unethical to run the risk” of spreading Zika through the thousands of tourists expected to visit Rio de Janeiro for the Olympics, particularly given that Rio is a hotspot for Zika, even in Brazil, the nation most affected by the current outbreak. “Brazil’s government reports Rio de Janeiro state has the second-highest number of probable Zika cases in the country (32,000) and the fourth-highest incidence rate (195 per 100,000), demonstrating active transmission,” the authors note. The Washington Post notes that the signatories to the letter include representatives from over a dozen countries around the world. Those from nations not affected by Zika fear the introduction of the virus into these new climates. The authors add that the rates of dengue fever in Brazil, also transmitted through the aedes aegypti mosquito, have been growing, as well. The letter not only requests that the Olympics be postponed but challenges the World Health Organization to prove that it has no vested interest in the Games going on as scheduled, regardless of whether they post an international health risk. The authors accused the WHO of having a “troubling” response to calls to reschedule the Games and request transparency in the group proving it does not have a “conflict of interest.” The letter is addressed to Dr. Margaret Chan, the head of the WHO. “Mass migration into the heart of an outbreak is a public health no-brainer,” Attaran warned. The Zika virus typically produces no symptoms in an estimated 80 percent of the people in infects. In the 20 percent that experience symptoms, these tend to be mild fevers, aches, and conjunctivitis. The real threat of Zika, experts content, is to the unborn child. Children born to women who have been bitten by Zika carriers during their pregnancy are significantly more likely to develop neurological birth defects. In Brazil, the most common defect has been microcephaly, a condition in which an infant’s skull is smaller than its brain, crushing the brain and causing severe developmental problems. Many of the thousands of children with Zika-linked microcephaly in Brazil have died early, and scientists are unsure how much special care those who survive will need in their lifetimes. A study released in May found that the strain of Zika in Latin America is new and significantly more dangerous than the known strains in Africa and the south Pacific.